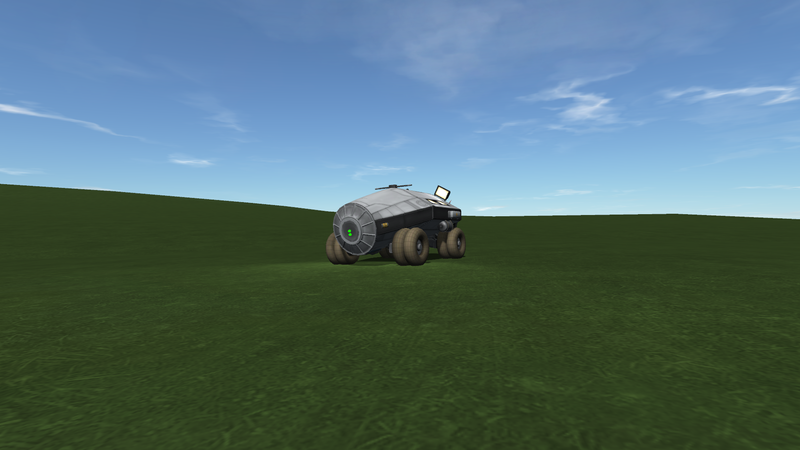 A very small versatile rover that can be used for almost anything but mostly recreational camping. 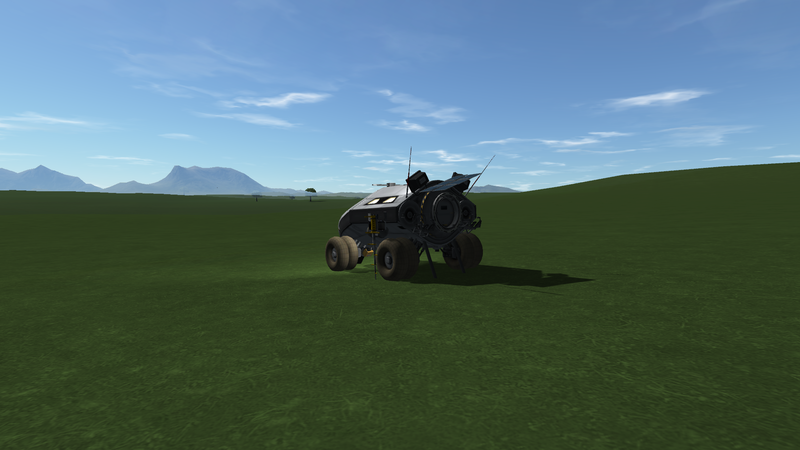 It has a whole host of things that it comes with. 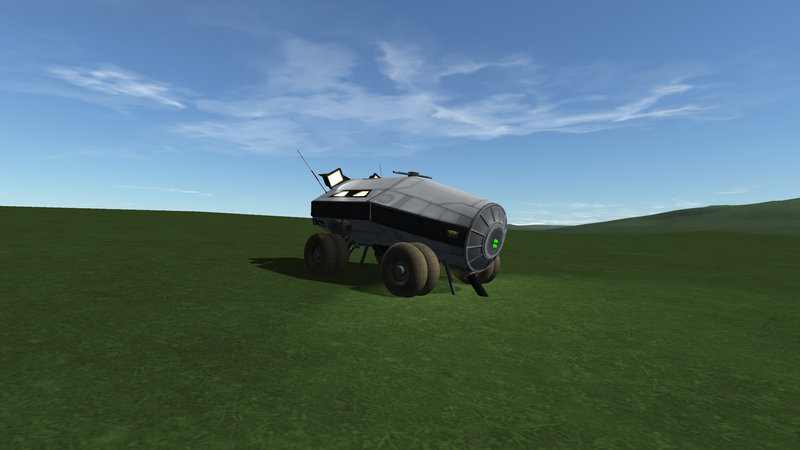 It has a wide wheels because that helps in Kerbal Space Program! It's really cute! Is there power generation?